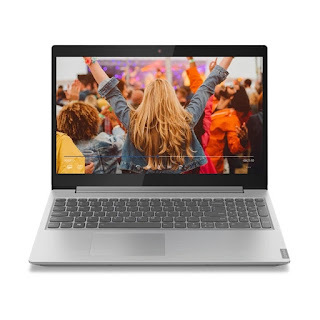 Which laptop to choose that will play 4K content? Just a few years ago when buying a laptop we where concerned if it was capable of playing 1080p smoothly and at any bit-rate. Back in year 2007 playback of 720p and 1080p was not a problem for Core 2 Duo CPUs which dominated PC market at those days, but if you decide to play any 1080p content on YouTube with your old Core 2 Duo PC these days you will find out that it is just not working - frames are dropping, video is stopping for a second here and there. 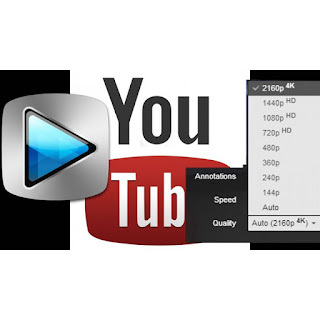 Your old laptop is struggling decoding H.264 and H.265 and other codecs used by YouTube to squeeze HD content and save bandwidth. 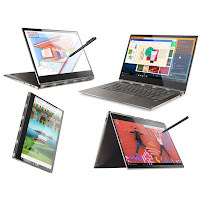 There was a time when all people in industry expected that time of the laptops is coming to the end and new era is evolving - era of touch screen devices: 2-in-1' s, Ipads and Tablets w/o keyboard.